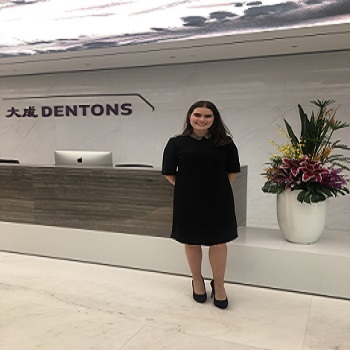 “I recently completed a 2 month internship at Dentons Law Firm in Shanghai with CRCC Asia. CRCC Asia are a fantastic agency that arrange internships for young working professionals all around Asia. I was lucky enough to get this opportunity through a scholarship programme which UL’s School of Law runs every year. At Dentons, I worked in their Family Department in Private Client and Wealth Management. Dentons are the second largest manager of Chinese wealth so this gave me great exposure. My duties mainly surrounded researching tax compliance and immigration fraud for our clients who had international interests. 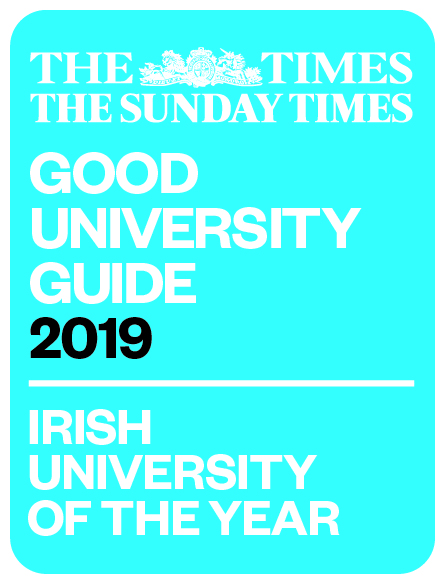 For more international opportunities for UL students, please visit https://ulsites.ul.ie/law/node/17921.